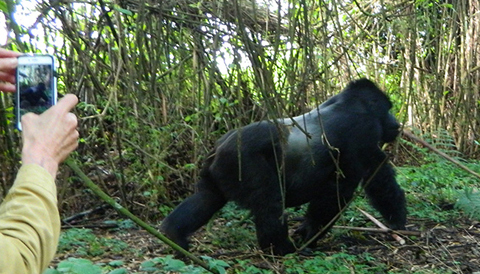 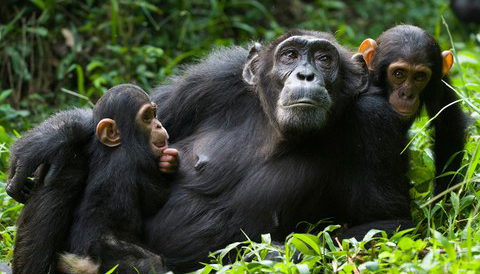 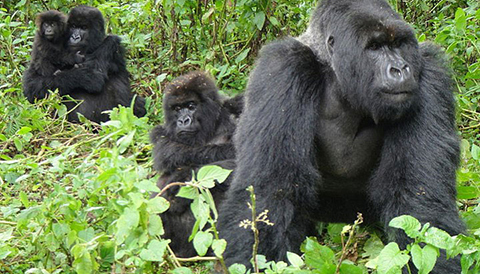 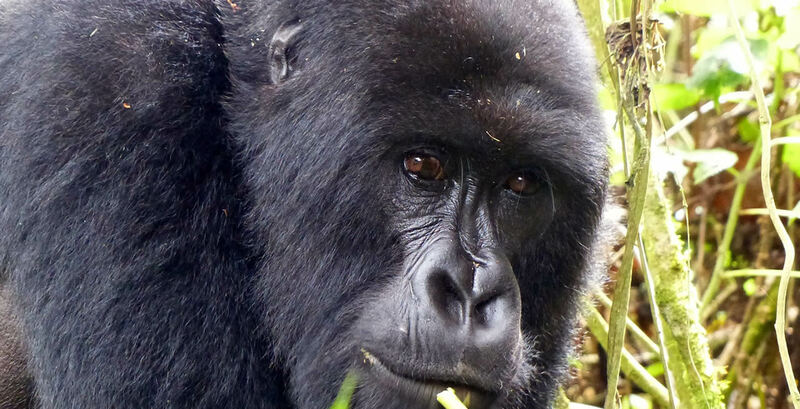 For the most affordable & memorable Rwanda gorilla & wildlife safaris. 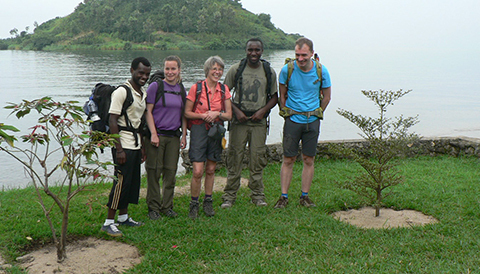 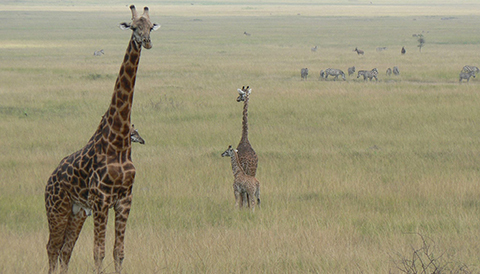 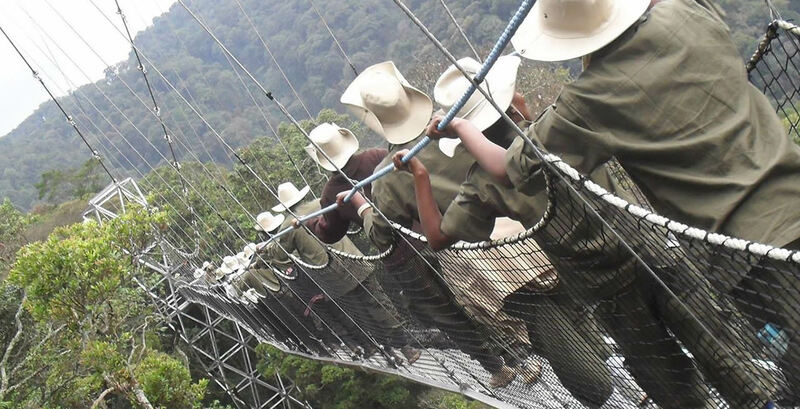 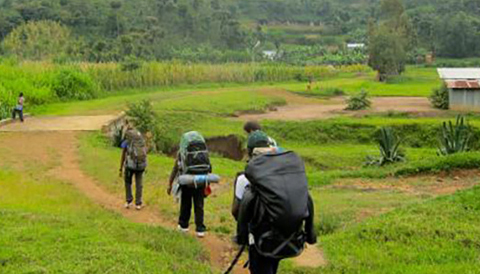 Rwanda Eco Company & Safaris is one of established inbound and outbound Tours and Travel Company offering tours across the Easter Africa managed by professionals in travel and tourism management. 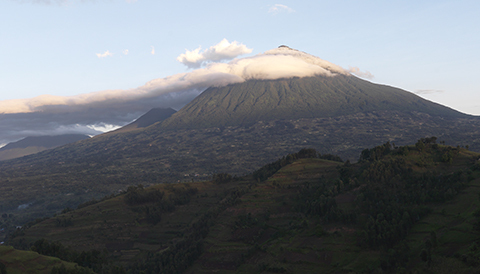 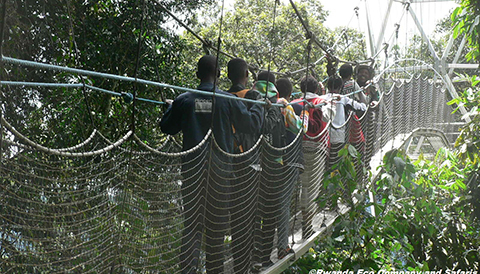 With Rwanda Eco Company& Safaris you can experience the soul of Rwanda at first hand. 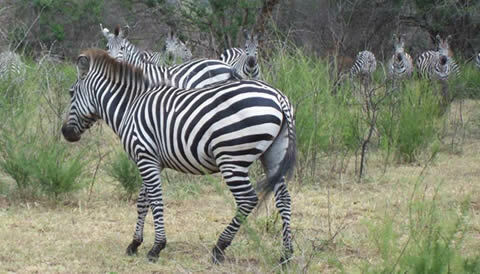 We operate a variety of tailor made itineraries to match our customers’ needs. 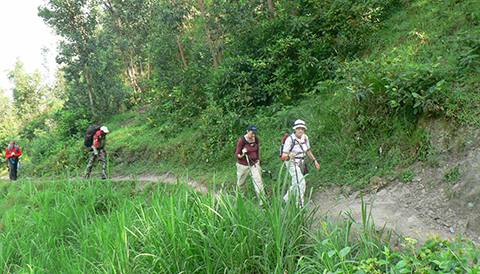 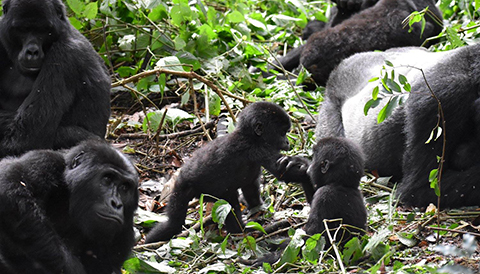 We are specialized in arrangements Gorilla trekking, Golden monkey Trekking, Volcanoes hiking, Chimpanzee trekking, Community based tourism, Nature walk, Hot springs visiting, Caving tour and wildlife safaris ( Lions, Giraffes ,Elephants, Hippo, zebra and many more. 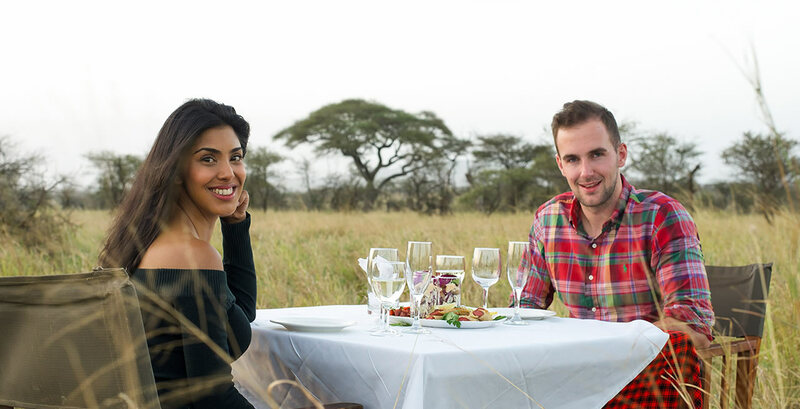 We provide a flexible, diverse and very competitive product tailored to all the range of the market comprising individuals, families, small groups, special interest groups, business travelers, meetings, and incentive and conferences travelers, among others. 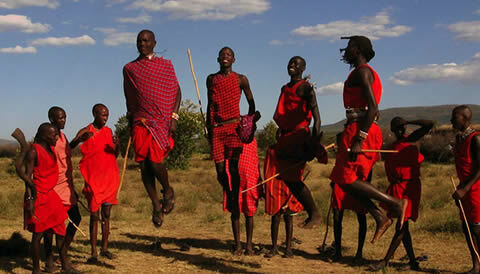 1 Day Visit to Agahozo Village. 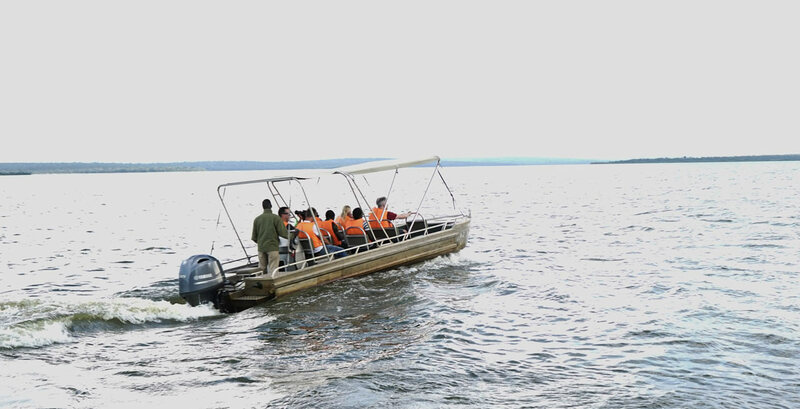 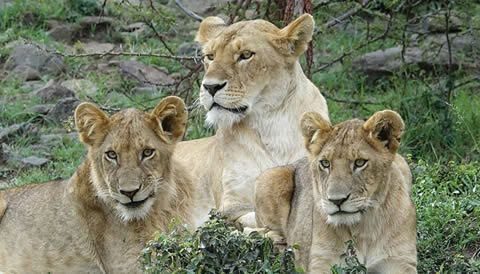 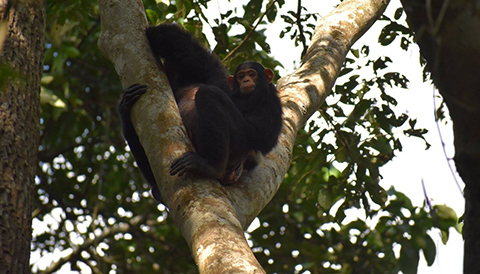 These Rwanda Uganda combined wildlife safari tours take you to the top tourist destinations in both Rwanda and Uganda..
Book our combined Rwanda Tanzania wildlife safaris and be ready to encounter the best of wildlife in Rwanda & Tanzania.. 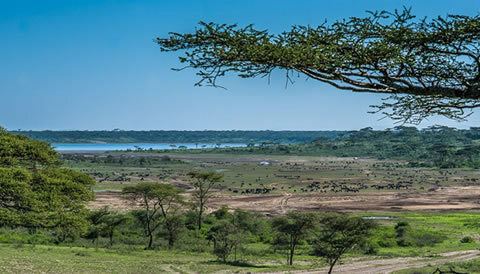 Enjoy the great wildebeest migration and encounter more of wildlife on our combined Kenya & Tanzania Tours..
Our East Africa tours take you to the most popular tourist destinations in Rwanda, Kenya, Uganda & Tanzania..
We guarantee that your Rwanda safari will be full of great memories. 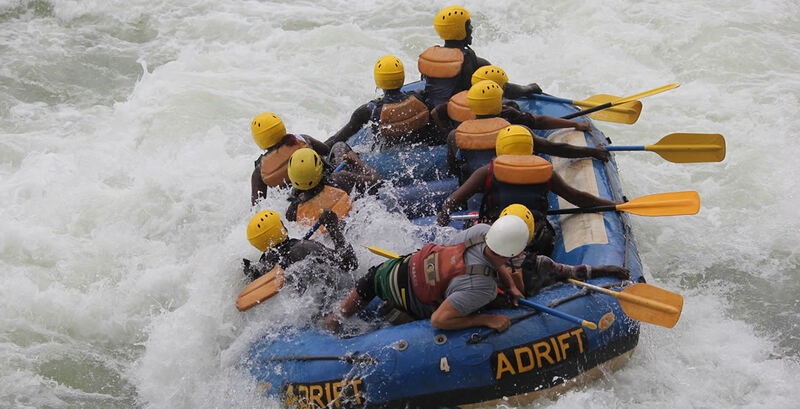 We are prepared to take you to the most exciting tourism destinations in Rwanda. 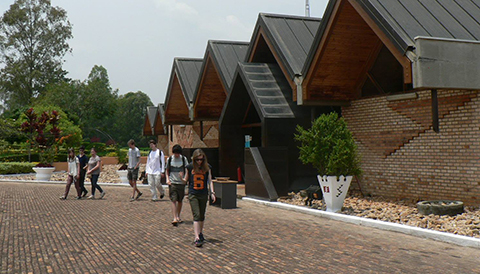 We pay full attention to our clients’ preferences throughout the planning process and we provide accurate information to help them plan efficiently. 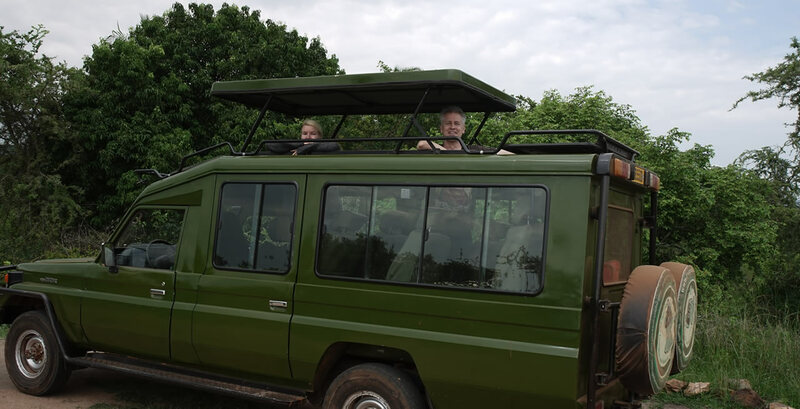 Our safari vehicles are regularly maintained to ensure that they are fit for safaris and our guides have got all the necessary expertise in Rwanda Safaris.